Each month, BABC Members gather for lunch and networking. 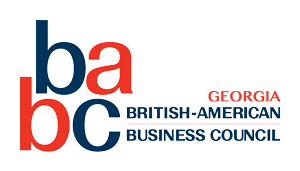 This monthly networking event is exclusive to BABC members and seating is limited. Members will build relationships and referral partnerships in a relaxed and informal setting. You will have the opportunity to introduce yourself and your business to the group in a 2 minutes pitch. Each month, a member will have the chance to give a 10-minutes presentation during the lunch. This is a members only event, and is limited to 20 members. Register early to ensure access to this exclusive event! Each person will pay for his/her own meal.